A British soldier was killed by an explosion in southern Afghanistan this morning, the Ministry of Defence said. The serviceman, from the Royal Military police, died on a foot patrol near Gereshk district centre in Helmand province. 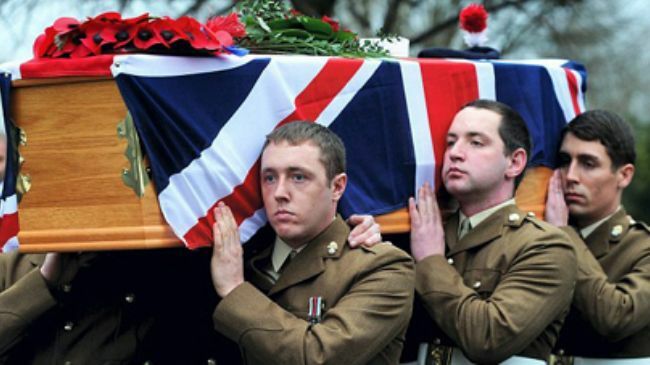 The death is the fourth this month and brings to 222 the number of British troops killed in Afghanistan since the October 2001 invasion. The soldier’s family have been informed.